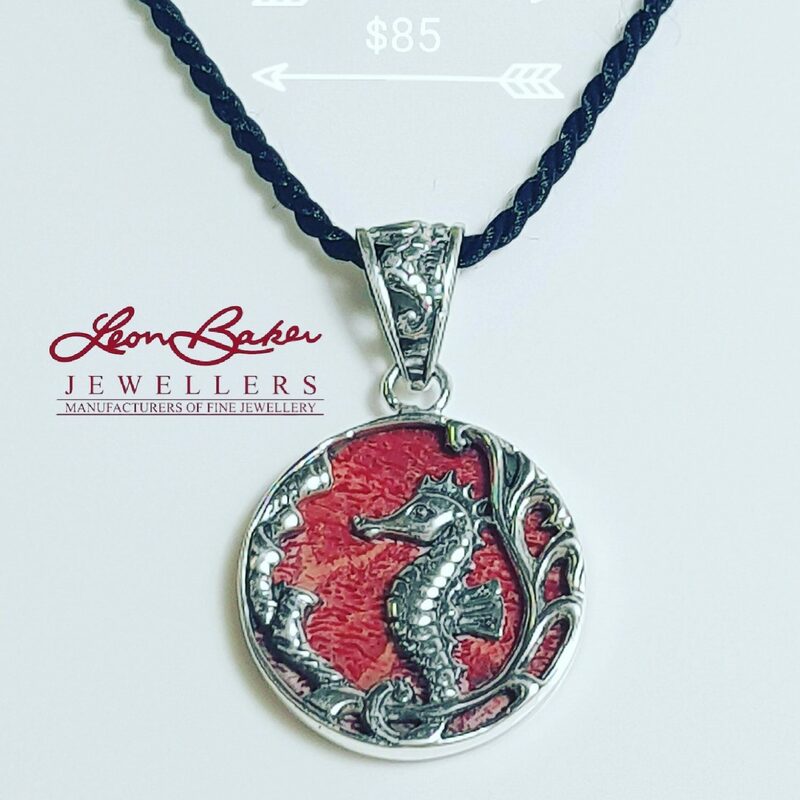 Seahorse pendant Sterling Silver. From $85. Click Here to Buy .